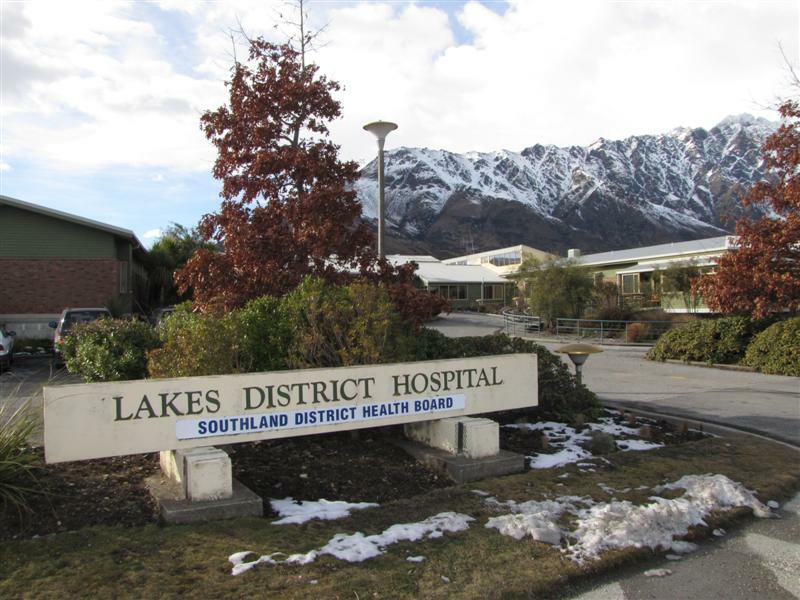 RCP was appointed project manager for the Lakes Hospital Upgrade Project in Queenstown in 2016. The Upgrade Programme involved a series of works to bring the hospital to a contemporary standard and ensure the hospital continues to meet the communities needs over the next decade. The first stage of the proposed two-stage process involves development of the hospital’s diagnostic capacity, a reconfiguration of the emergency department and ward refurbishments.